Former NBA player Charles Barkley. ‘‘I’ve never been more angry and disgusted at this situation than I am now. This turmoil every single day — the tweeting, the hiring and firing. ‘‘Dude, I’m blessed, and you are, too. Like, it really ain’t gonna have a big effect on our life. But I actually have humanity. I want everybody to have a good life. I want everybody to have a good job. I want their kids to go to school, I want their kids to be safe. I want everybody to have economic opportunity. 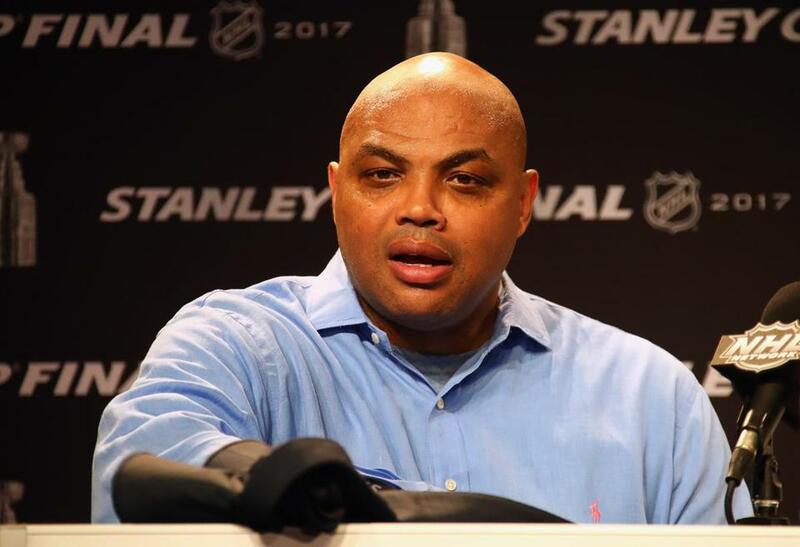 Barkley also felt that the president ‘‘has done an awful job of trying to be inclusive,’’ partly because of his emphasis on building a wall along the US-Mexico border. Barkley believes that ‘‘there’s only economic opportunity if you’re rich’’ and that voters were looking to blame others for economic disparity. Barkley, who has toyed with the idea of running for political office, campaigned against Roy Moore in the Senate race in his native Alabama last year. Campaigning for Doug Jones, he told Alabamians bluntly, ‘‘We’ve got to stop looking like idiots to the nation. I love Alabama, but we’ve got to draw a line in the sand. We’re not a bunch of damn idiots.’’ Jones won the seat vacated by Attorney General Jeff Sessions.